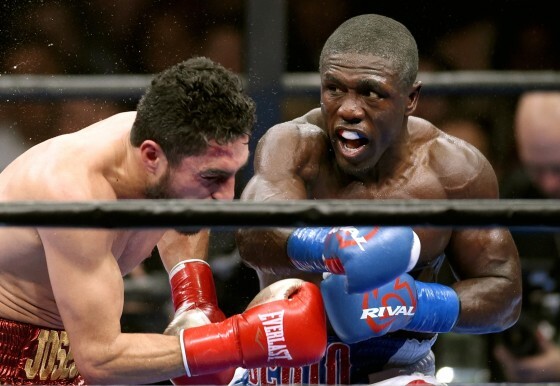 Images from the Citizens Business Bank Arena in Ontario, Calif. as former welterweight champion Andre Berto (30-3, 23 KO’s) notches a sixth-round TKO over Josesito Lopez (33-7, 19 KO’s) in the second installment of “Premier Champions Boxing” on Spike TV. 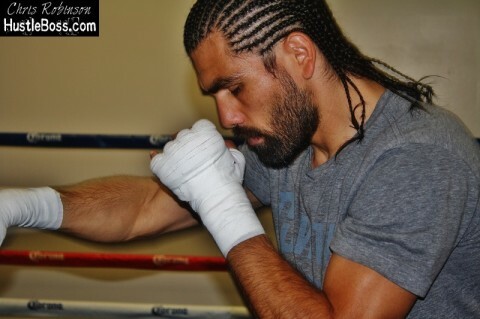 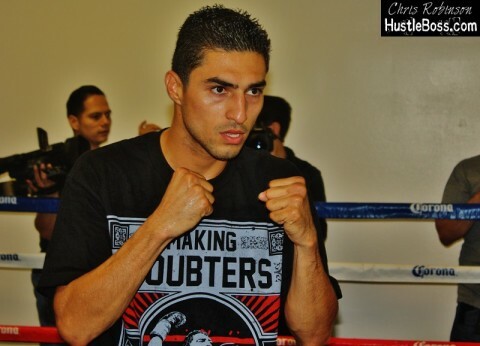 Lopez fought valiantly, as is always the case with the “Riverside Rocky”, but his undoing came in the sixth round. 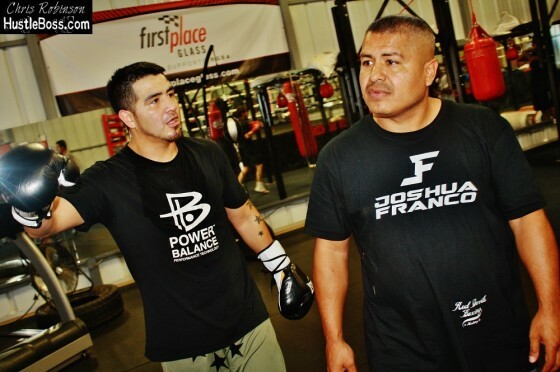 A right hand to the top of the head put him down and a follow-up right signaled knockdown number two, with referee Raul Caiz Jr. opting to halt the action. 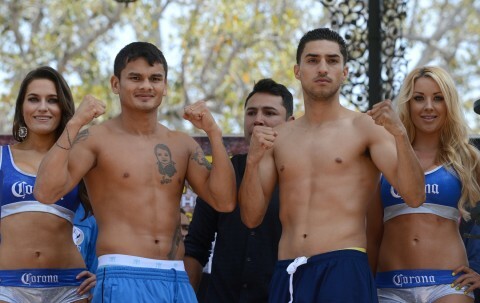 Weights are in for tomorrow night’s Showtime-televised triple header from the Home Depot Center in Carson, California. 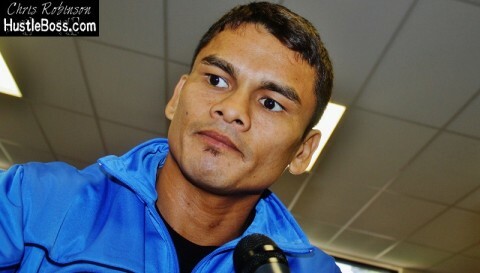 In a welterweight attracition, Marcos Maidana (33-3, 30 KO’s) came in at 147 pounds while Josesito Lopez (30-5, 18 KO’s) made weight at 145 pounds. 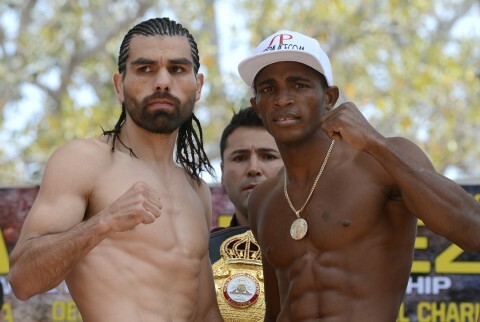 Also on the card is a junior middleweight attraction between contenders Erislandy Lara (17-1-2, 11 KO’s), who weighed 153.8 pounds and Alfredo Angulo (22-2, 18 KO’s), who weighed 153 pounds. 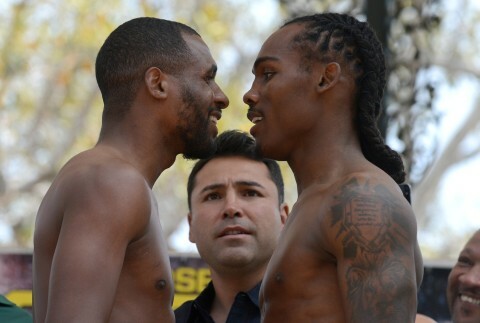 Junior middleweight prospect Jermell Charlo (20-0, 10 KO’s) made weight at 153.6 pounds while his opponent, Philadelphia’s Demetrius Hopkins (33-2-1, 13 KO’s), weighed 153. 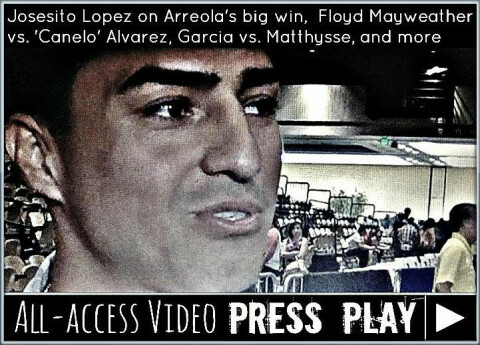 Images from Wednesday’s media day at the Fabela Chavez Boxing Center in Carson, California ahead of Saturday night’s clash between former champion Marcos Maidana (33-3, 30 KO’s) and Josesito Lopez (30-5, 18 KO’s). 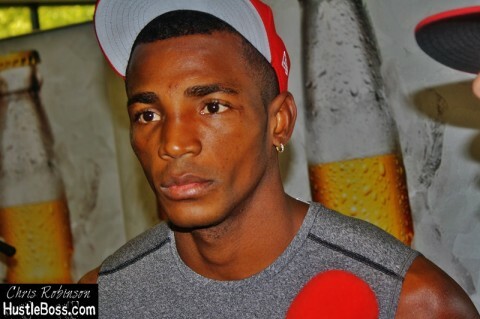 Also on the card is a junior middleweight attraction between contenders Erislandy Lara (17-1-2, 11 KO’s) and Alfredo Angulo (22-2, 18 KO’s), as well as a match between junior middleweight prospect Jermell Charlo (20-0, 10 KO’s) and Philadelphia’s Demetrius Hopkins (33-2-1, 13 KO’s).